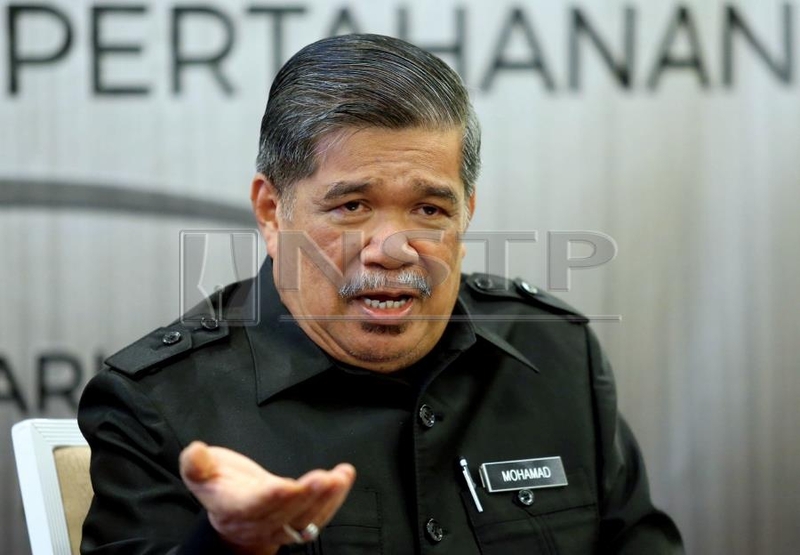 KUALA LUMPUR: Defence Minister Mohamad Sabu has denied claims that his ministry sponsored RM4 million to fund an international running tour organised by national woman solo runner Dr Suwaibah Muhammad Nasir. In a statement today, the Defence Ministry said Mohamad merely lent his support to Suwaibah, who aims to conquer the world's tallest towers by the year 2020. "The Defence Minister and Defence Ministry have never sponsored the RM4 million needed by Dr Suwaibah. "Instead, he (Mohamad) only provided moral support to Dr Suwaibah who is on a mission to conquer the world's 30 tallest towers," the statement read. The ministry also said the minister was ready to support any good efforts undertaken by anyone. Suwaibah was criticised recently by Asian tower running champion Soh Wai Ching for requesting RM4 million to fund her Humanitarian Tour to Conquer 30 World’s Tallest Towers. Soh had said he could represent the country in the sport with just a fraction of the amount. Son, 25, is an expert in the tower running sport, in which participants race to sprint to the top of a tower. He is ranked fifth in the world based on the latest Tower Running World Association rankings. "It is unfair for any athlete to accuse the ministry of being biased if they themselves did not meet and get the support of the Defence Ministry and minister," the statement said. Suwaibah recently said it was not unusual for Mohamad to lend his support as she was a sports icon for the Royal Malaysian Air Force since 2017. She and her team had clarified that they did not ask for sponsorship from the minister and that they were seeking contributions from corporate bodies to fund their mission. It is understood that Suwaibah will travel to 30 countries accompanied by 10 people, including several air force personnel.